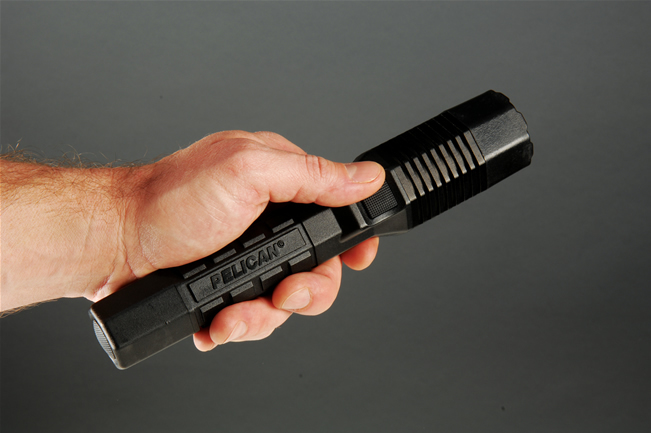 The Pelican 7060 LED light employs new dual switch technology that allows the light to be activated by either a body-mounted patrol switch or a tail-mounted tactical switch. The dual switches, which include a momentary mode, allows the user to grip the light in several positions and still control activation. 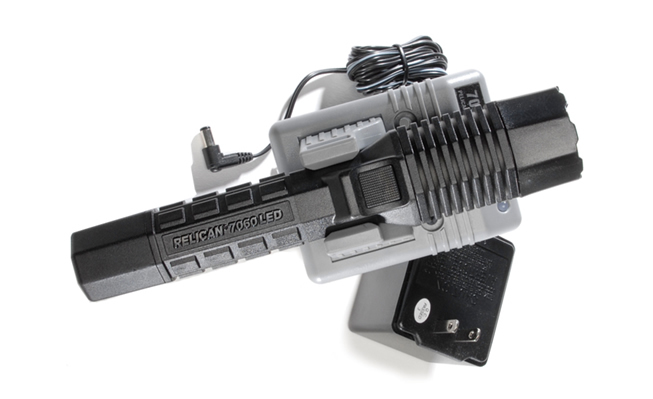 The light incorporates rechargeable Lithium-Ion batteries for maximum brightness and are also light weight compared to standard batteries.